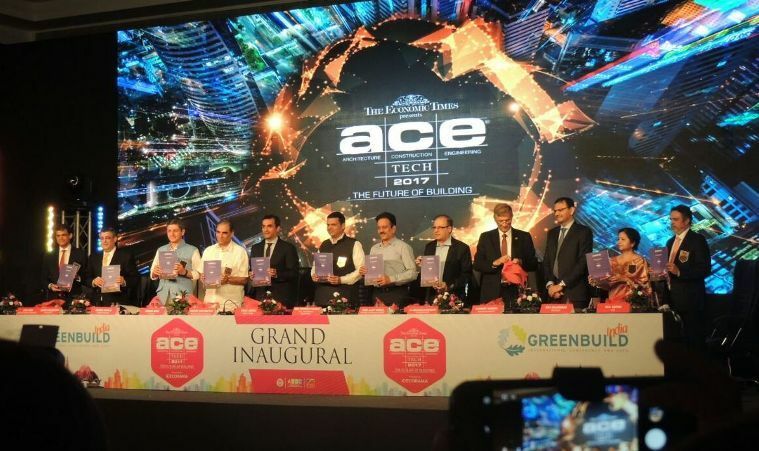 Mumbai, 2 November 2017: ANAROCK Property Consultants today released its research report ‘Mumbai Redefined’ in association with ACETECH – the world’s 3rd largest exhibition and Asia’s leading trade fair for architecture, building materials, innovation and design, driven by Economic Times. The report was unveiled by Maharashtra Chief Minister, Devendra Fadnavis, during the conference at Bombay Exhibition Centre in Goregaon, Mumbai. Mumbai is in the midst of major ongoing infrastructure upgrades, aimed at making the country’s financial capital more livable and ‘workable’.